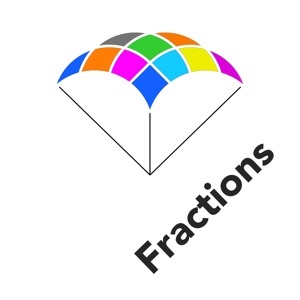 A fraction (or in the higher levels calculations with fractions) falls from the top of the screen. You have to select the corresponding number of sectors on a disk before the fraction reaches the bottom. And thus complete lines to make them disappear.